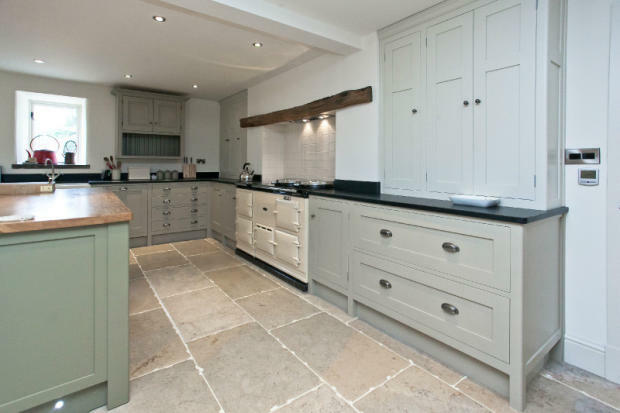 So what are the top ways for getting the Modern Country Farmhouse Kitchen look? 1) Consider your colour palette carefully to bring this look right up to date. Muted shades reign supreme here.... muted neutrals and soft stones and sages pull this look into the 21st century. 2) Look around for inspiration from companies such as Mark Wilkinson, Moore and Bradfield, Martin Moore and Chalon for styles that won't ever date. 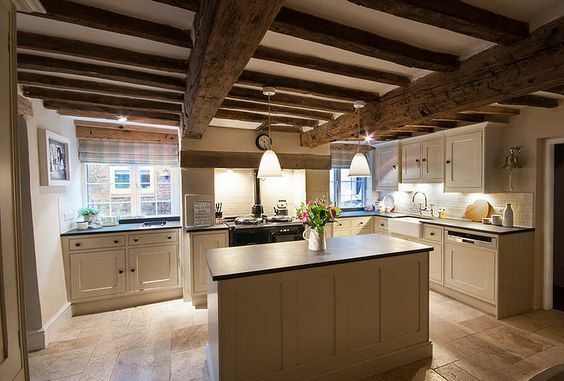 Farmhouse kitchens work best if they appear as though they have been gently pulled together over years and years, rather than being victim to the latest fads, which come and go faster than you can imagine. 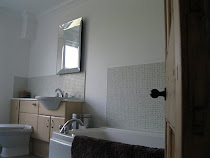 3) Kitchen units, which need to last for many years, are not the place to try out fancy impulses. You need to live with those hot pink units and lime green floors for the next twenty years! Far better to stick with a look tested by time. 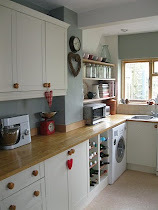 Choose Shaker style units for the Modern Country Farmouse Kitchen and, instead, play around with accessories. 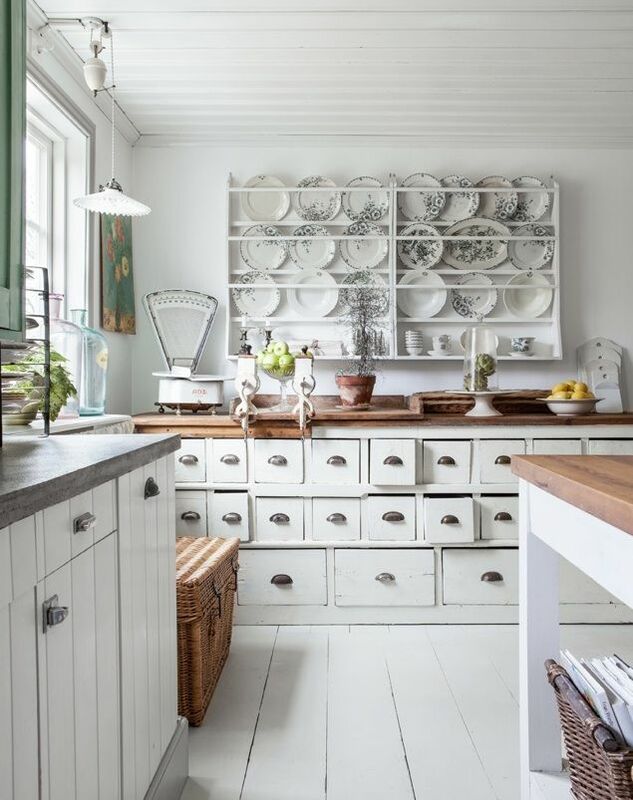 4) You most definitely need shelves in any self-respecting Farmhouse kitchen. Open shelving is a fantastic way to display your most prized possessions: your Emma Bridgewater mugs, that Le Creuset casserole dish, your mum's hand-me-down teapot. 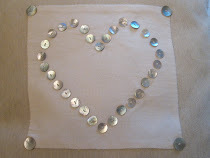 Pick items that get use, and used a lot, to ensure that each treasure is cleaned regularly. This will stop the inevitable grease and grime build-up that tends to accumulate on shelved items. 6) When it comes to fabrics, choose with care. The Farmhouse Kitchen doesn't have to be top to toe in chintz, although a bold print can look fantastic. Think about bringing a bit of French chic here. Try mixing old sacks, faded mattress ticking and tumbled linens for an updated version of this classic look. 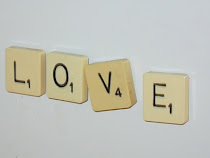 7) Include lots of older items. Maybe a confit pot for holding your wooden spoons. Or an old jug for serving the gravy. This will add an extra layer of authenticity, even if your 'farmhouse' is on a new estate! Mix in weathered wood and you have the beginnings of the wow factor. In fact, as many materials as possible should be genuinely reclaimed or repurposed to add a sense of history and depth. 8) I've said it before and I'll say it again: it's hard to beat a good flagstone for a Farmhouse Style Kitchen. Just take a look at some of the beauties I'm sharing today. 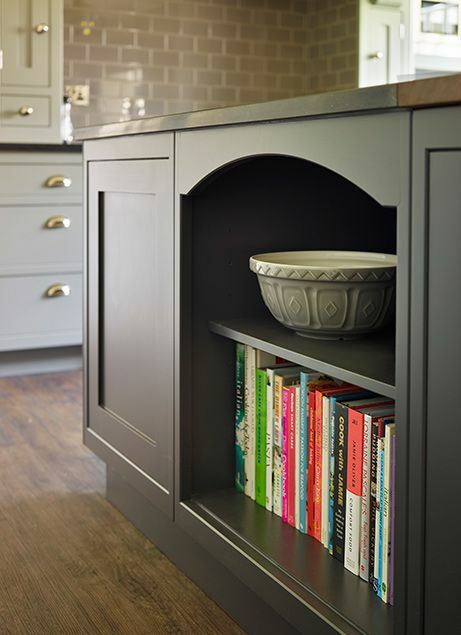 Yes, the Modern Country Farmhouse kitchen will be a much-loved favourite for life. 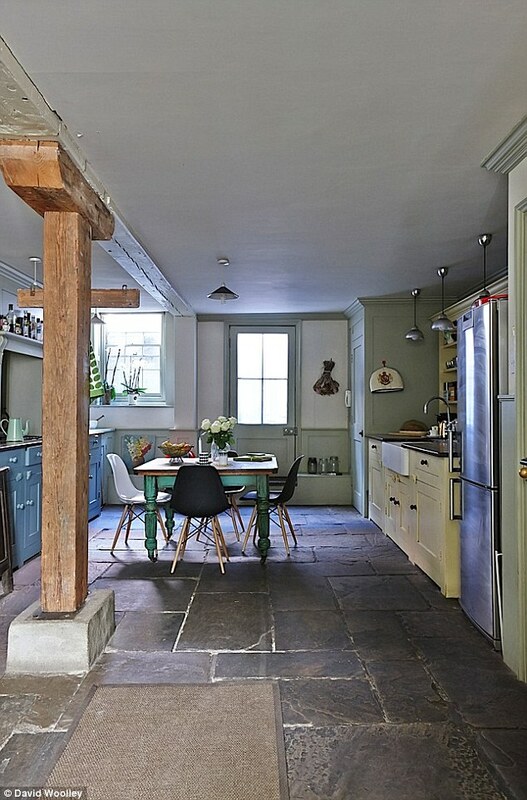 Simple colours and time-worn accessories will allow warm, rustic beauty to shine through. Add a dash of vintage and a touch of history and you'll have yourself a gorgeous farmhouse kitchen, whether or not you have actual cows mooing in at the window!